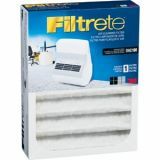 Filtrete™ filter media plus activated carbon helps remove smoke & dust and reduces other particles & odors from the air. Filter life up to three months, depending on fan speed and air quality. 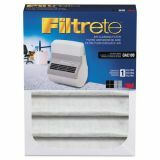 Filtrete Replacement Filter, 9 1/2 x 7 1/4 - Replacement air filter is designed for use with 3M Office Air Cleaner model OAC100. Cleans room up to 22' x 24' or 528 square feet in size. Filtrete filter technology helps reduce airborne dust, pollen and particulates down to 0.01 microns. Easy-to-change filter. Cleans room up to 22' x 24' or 528 square feet in size. 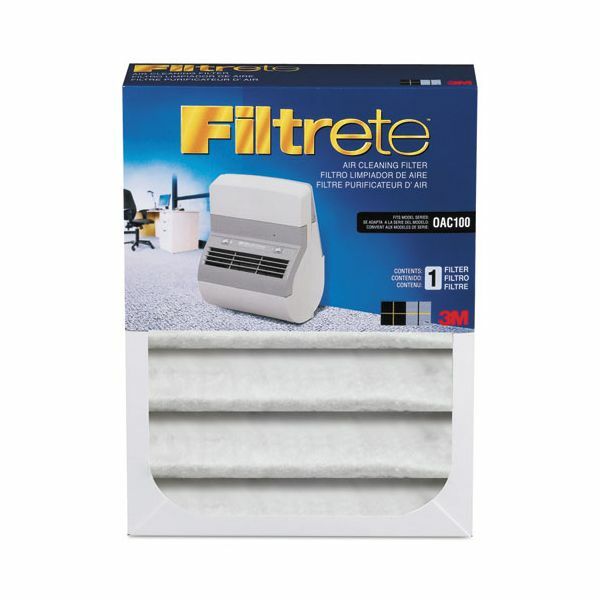 Filtrete filter technology helps reduce airborne dust, pollen and particulates down to 0.01 microns.